Exfoliation is a key component to glowing skin, and there are two main ways you can do it: via chemical exfoliation, like alpha hydroxy acids (AHAs), or physical exfoliation, like a scrub. Lactic acid falls under the first exfoliation umbrella and is kind of the unsung hero of the chemical exfoliation world though you probably think of salicylic or glycolic acid first. However, lactic acid is a glow-inducing superstar in its own right because it manages to both exfoliate and hydrate skin making it unique among the chemical exfoliant heavy hitters. We tapped Joshua Zeichner, MD, Mount Sinai Hospital director of cosmetic and clinical research, to give us all the details on lactic acid lotions and what they can do for our skin. "Lactic acid is an alpha-hydroxy acid that has both humectant and exfoliating properties," Zeichner explains. It's produced naturally in the body (most notably built up in the muscles after a workout) and also found in foods such as yogurt and milk, which is why many DIY face masks call for dairy products. "At low concentrations, lactic acid acts as a humectant, helping to pull in hydration to the outer skin layer," Zeichner explains. "At higher concentrations, it helps dissolve connections between skin cells on the surface of the skin to enhance exfoliation," he says. 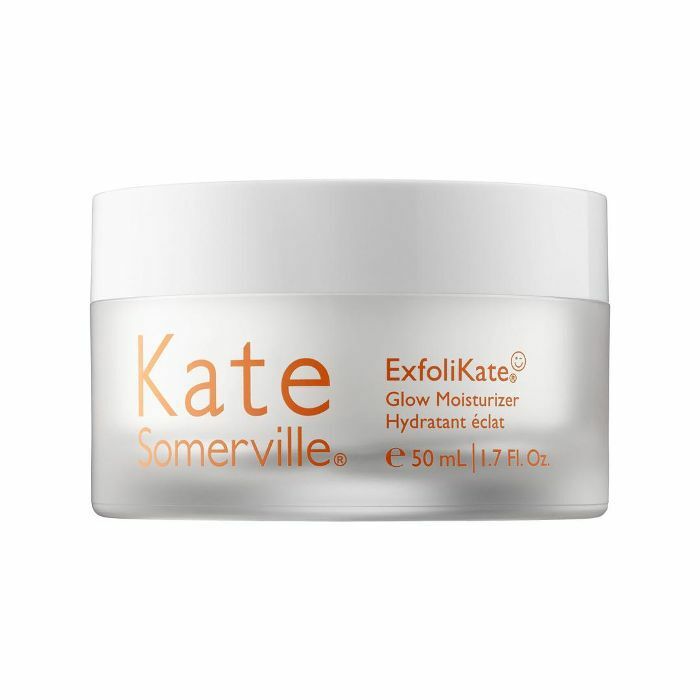 Basically, it's a rare exfoliant that also works as a moisturizer. Additionally, Zeichner says that lactic acid has also been shown to help stimulate collagen and strengthen the skin, meaning fewer fine lines and wrinkles after repeated use. If you have dull skin, lactic acid could be your new BFF. "Lactic acid is a great ingredient to help brighten a dull complexion, which is why it is used as an ingredient in many facial exfoliating products," Zeichner says. He adds that lactic acid lotions aren't just for your face—it's also an ingredient in some body moisturizers because it helps with hydration and exfoliation. "Lactic acid can generally be tolerated by most skin types, and it’s less likely to cause irritation than some other hydroxy acids," Zeichner explains, but it can make your skin sensitive to the sun, so it's important to apply sunscreen. However, if you have very sensitive skin, it may be too irritating. When incorporating lactic acid into your routine, Zeichner doesn't recommend using other physical exfoliators or potentially irritating ingredients, such as retinol. 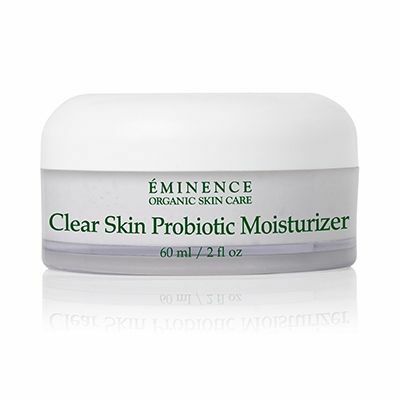 To reap the most benefits, apply after cleansing and before any other moisturizer. Keep scrolling to shop our favorite lactic acid lotions. 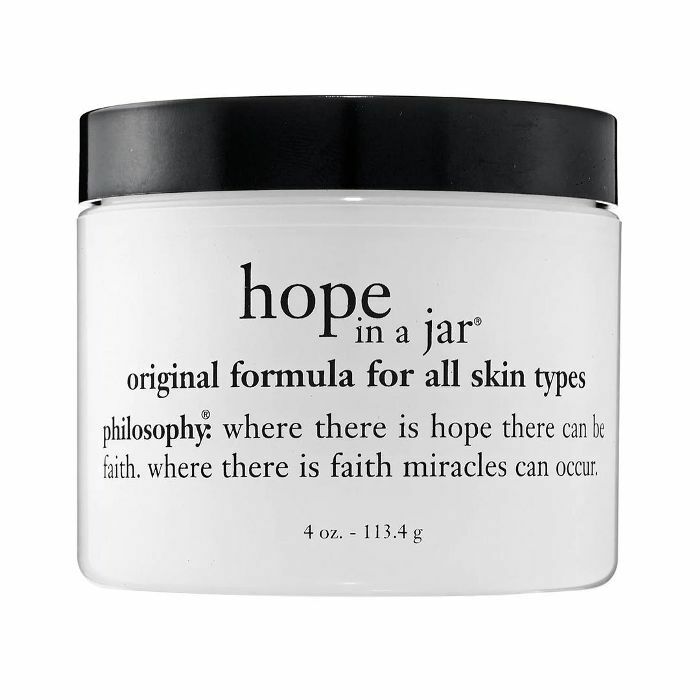 Dull skin doesn't stand a chance against the radiance-boosting formula of this moisturizer, which contains lactic acid plus fruit enzymes and hyaluronic acid. 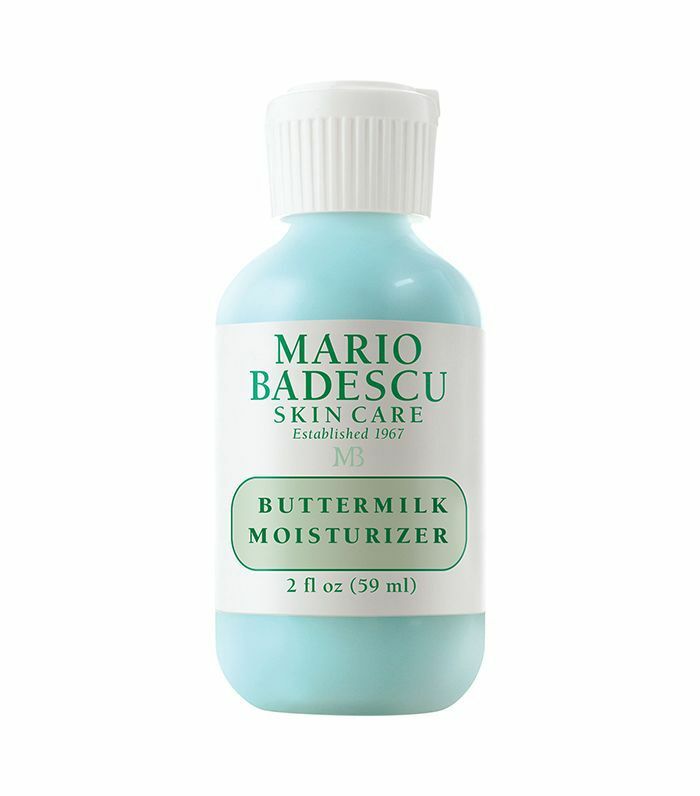 Lactic acid and thyme extract make for a powerful-yet-gentle exfoliating duo in this moisturizer from cult-favorite brand Mario Badescu. 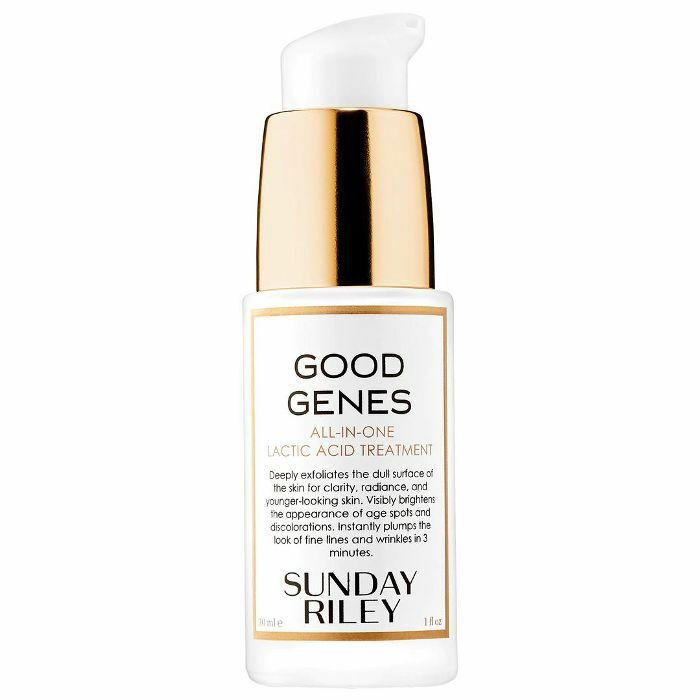 You can't talk about lactic acid without talking about this life-changing product from Sunday Riley. Though technically more of a treatment than a traditional moisturizer, it's nonetheless incredibly potent with a mix of lactic acid and licorice. 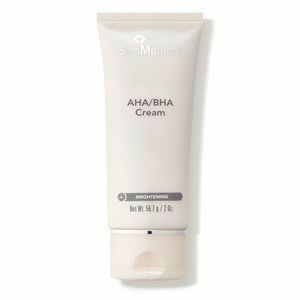 A fast-absorbing daily moisturizer that, with consistent use, leaves skin glowy. It's also jam-packed with free-radical fighting antioxidants. Designed for acne-prone skin, this moisturizer gently de-clogs pores with lactic and salicylic acids. It also contains blemish-fighting tea tree oil. A rich, hydrating cream that helps diminish the look of fine lines and wrinkles, thanks to lactic, glycolic, salicylic, and malic acids. Brightening vitamin C and nourishing vitamin E round out the formula. A sunscreen that also exfoliates and brightens? Sign us up. 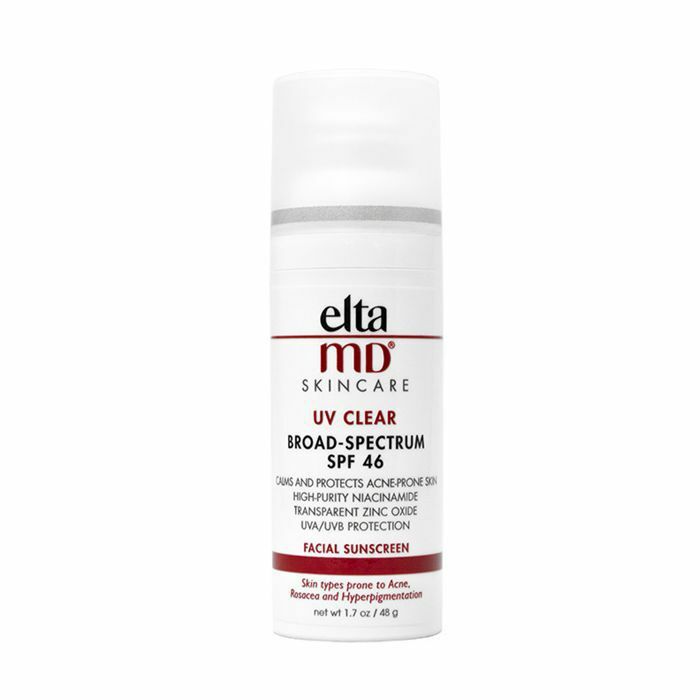 This formula is a fan favorite, not only for protecting the skin from damaging UVA and UVB rays, but also because it refines the skin to clear pores and reduce shine. Gone are the days of sunscreen-induced breakouts. Next up, learn all about the differences between AHAs and BHAs.